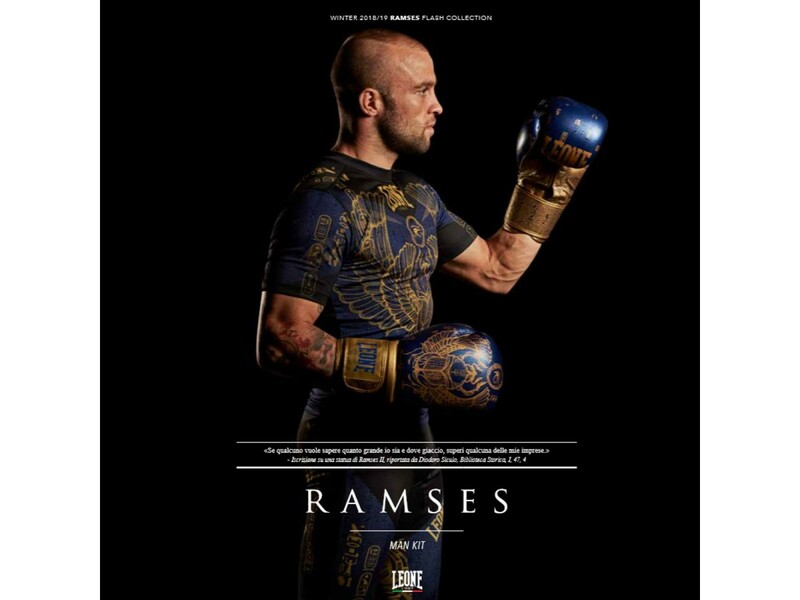 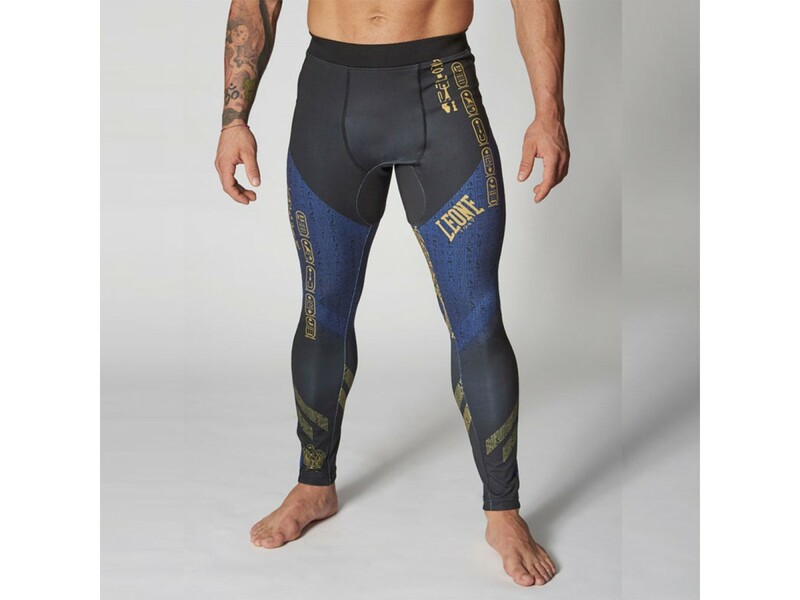 Men’s compression leggings of Ramses line. 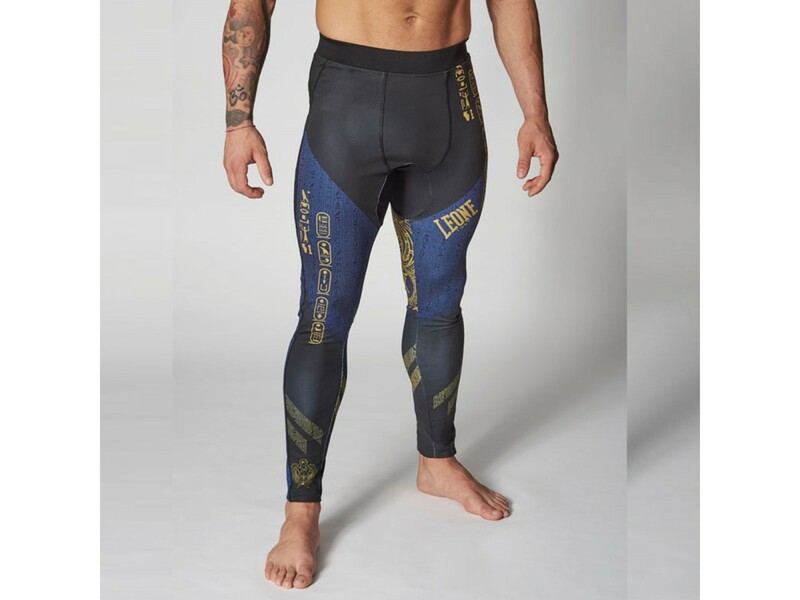 Their extremely tight fitting helps to warm up muscles quickly; excellent to avoid contact abrasions in full contact. 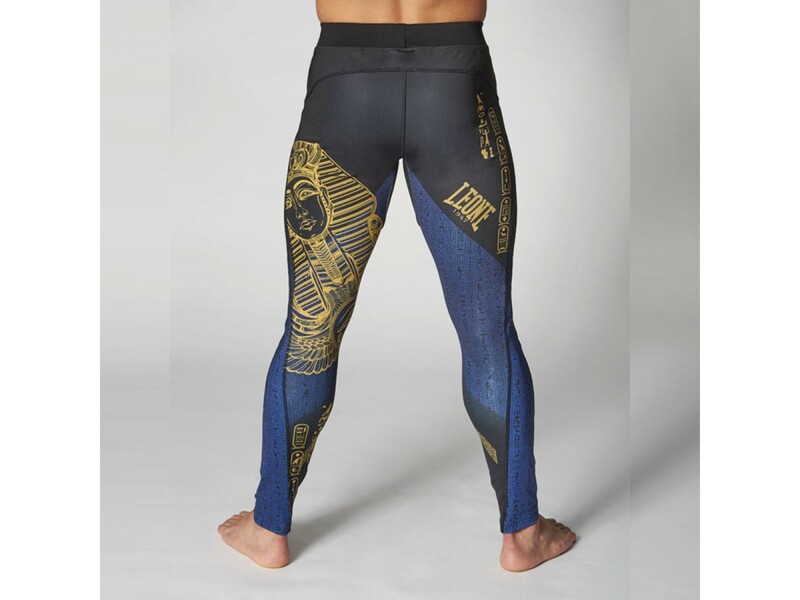 The graphic resumes and tells the Egyptian world through the hieroglyphs and the important icons of that era: the pharaoh and the scarab.